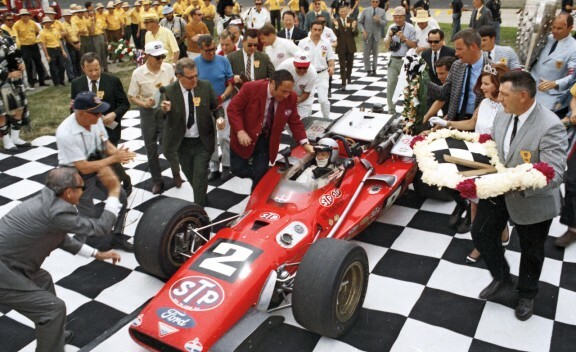 Sunday marks the 100 year anniversary of the famed 500 mile race at the world famous Indianapolis Motor Speedway, aka The Indy 500. 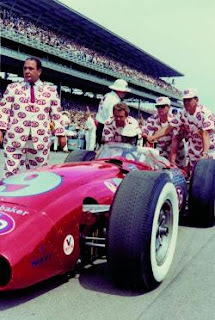 Some fond memories of watching this Great American Race since I was a kid along with the realization of the role the cars, their livery and uniforms played in defining my take on all that's cool in the world. 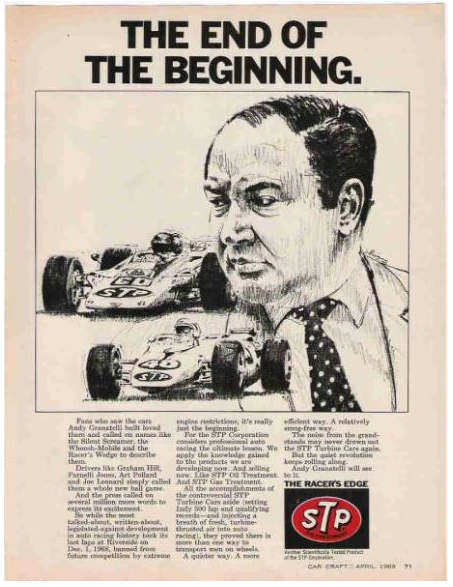 Those same influences continue to remain relevant to this day. 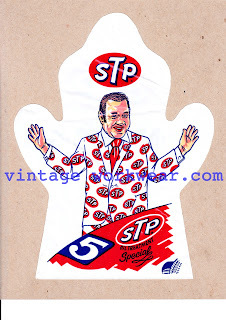 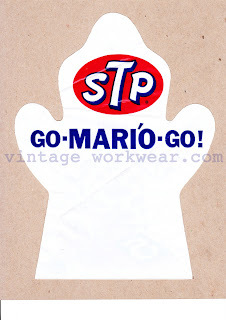 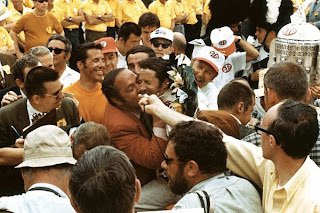 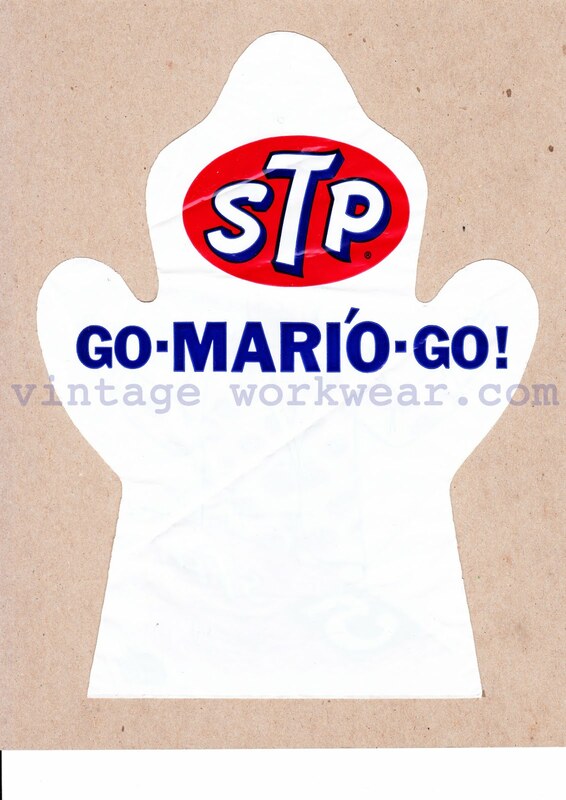 STP Racing impresario Andy Granatelli and his marketing of the iconic STP logo are just one example as seen in the video below. Memorial Day weekend is also one of the biggest auto racing weekends of the year and includes the Indy 500 mile race at Indianapolis, The Formula One Grand Prix of Monaco, and the NASCAR Coca-Cola 600 at Charlotte Motor Speedway.